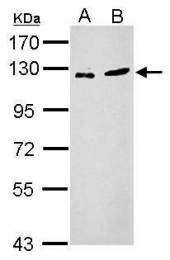 ZNF711 may be involved in transcriptiol regulation.This gene encodes a zinc finger protein of unknown function. 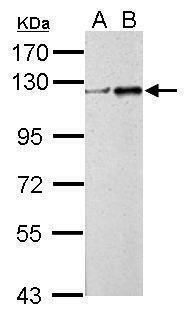 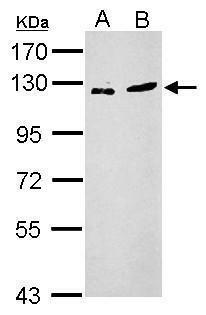 It bears similarity to a zinc finger protein which acts as a transcriptiol activator. 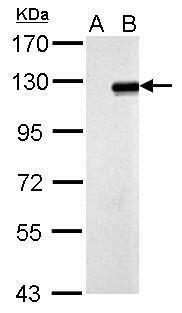 This gene lies in a region of the X chromosome which has been associated with mental retardation. 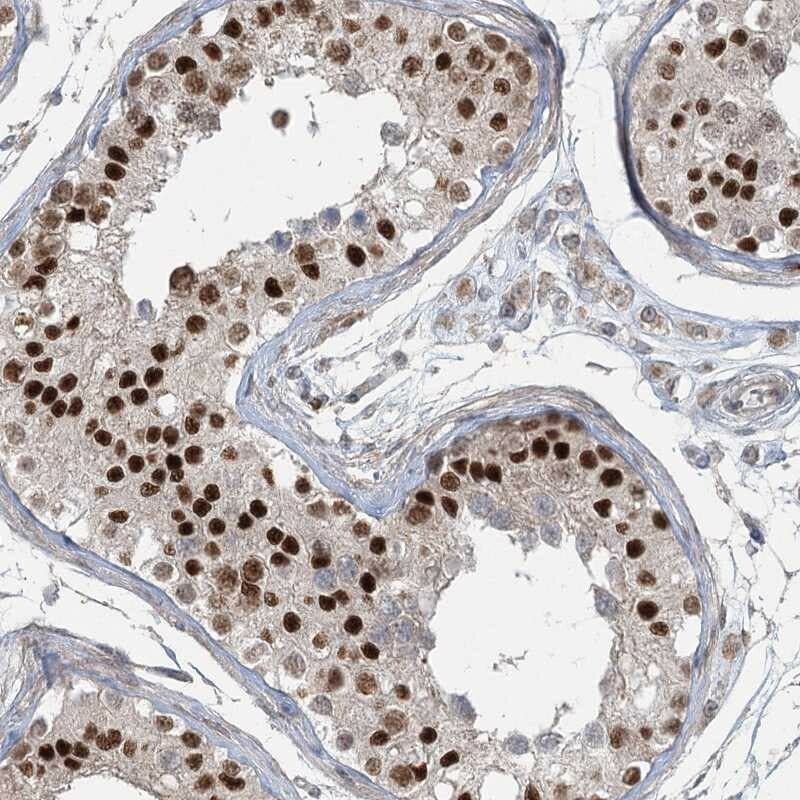 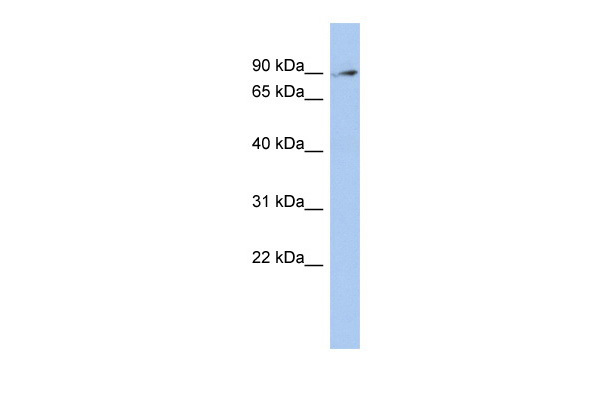 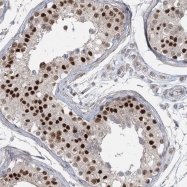 Immunohistochemistry-Paraffin: ZNF711 Antibody [NBP1-85538] Immunohistochemical staining of human testis shows strong nuclear positivity in cells of seminiferus ducts.